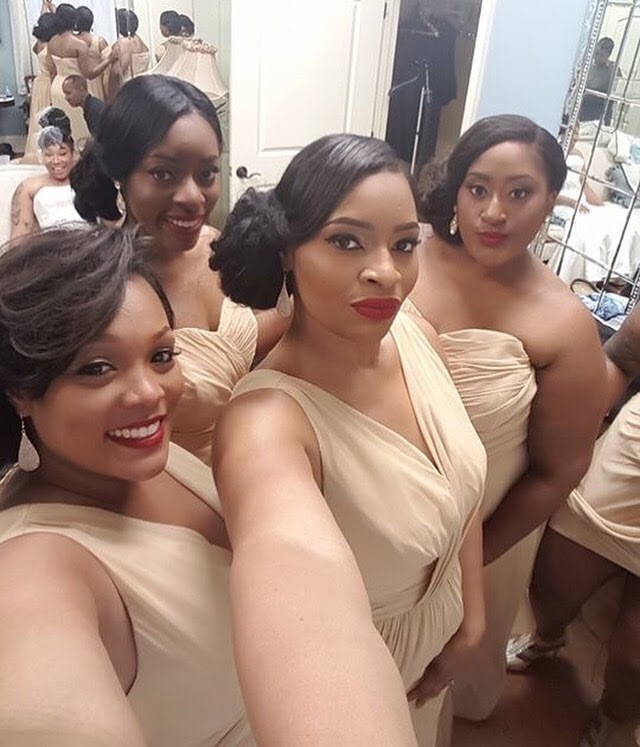 What services are the bridal party interested in? About how many members of your bridal party and additional persons will be needing makeup services? How did you hear about Coco Moore Makeup Artistry? Thanks for your inquiry, Coco will be in touch with you within the next 24 hours!